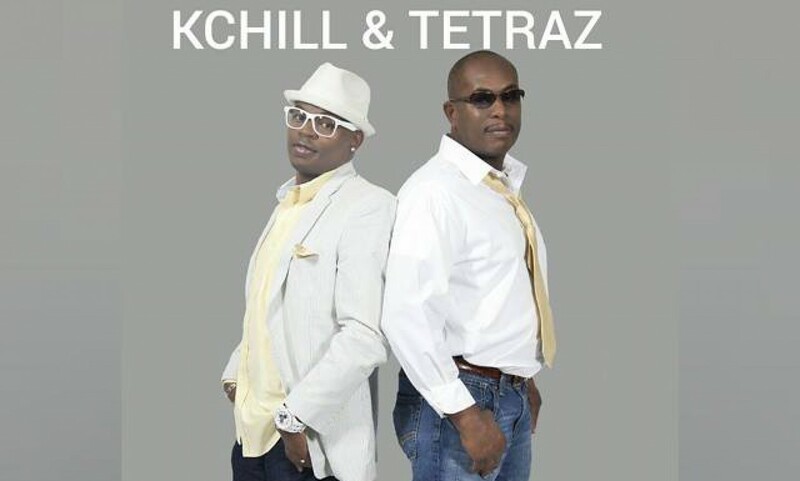 K Chill & Tetraz Celebrity Birthday Bash After Party 6/20/15 At Club Klass In Atlanta Ga.
Saturday June 20th At Club Klass K Chill & Tetraz Official Celebrity Birthday Bash After Party. This weekend was so star studded that I really don’t know where to begin but here goes nothing. The weekend started with super star comedian “Joe Torry” arriving Thursday for an all out busting gut fun laugh fest at The Comedy Club alone side his long time friend and sometime business associate K Chill from the rap group K Chill & Tetraz. Night after night, packed show after packed show the people kept rolling in and the celebrities kept coming to welcome Joe Torry back to the city. 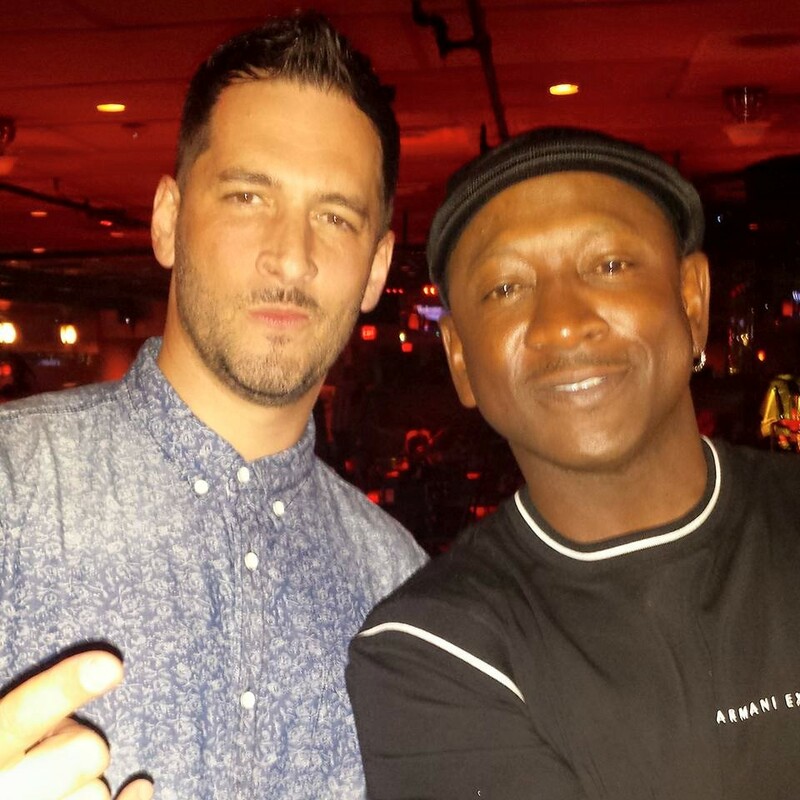 We all know if Joe Torry was hanging with K Chill it was some long nights and plenty of club jumping. 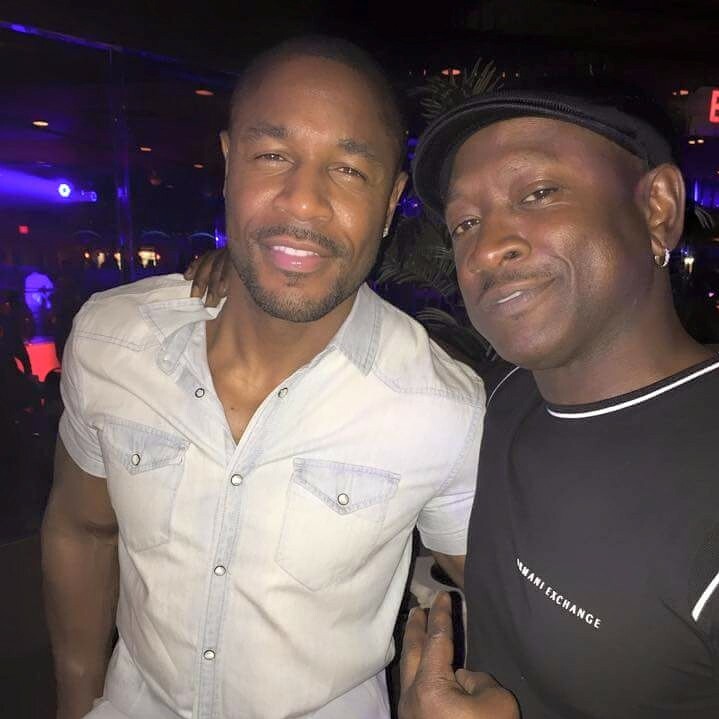 With the recent spike to K Chill & Tetraz career due to movie cameo’s and performing at Hot 107.9 Birthday Bash 2015 Joe Torry was not the only celebrity getting the royal treatment this weekend. If you are a Joe Torry fan and love good old fashion fun and comedy but didn’t catch his show this weekend then you missed a treat. Joe was in rare form with all new material and he definitely brought the city out. Krispy Kreme is giving away free doughnuts and Dunkin’ Donuts is offering a free doughnut with a drink purchase for National Doughnut Day, which is traditionally held on the first Friday in June. 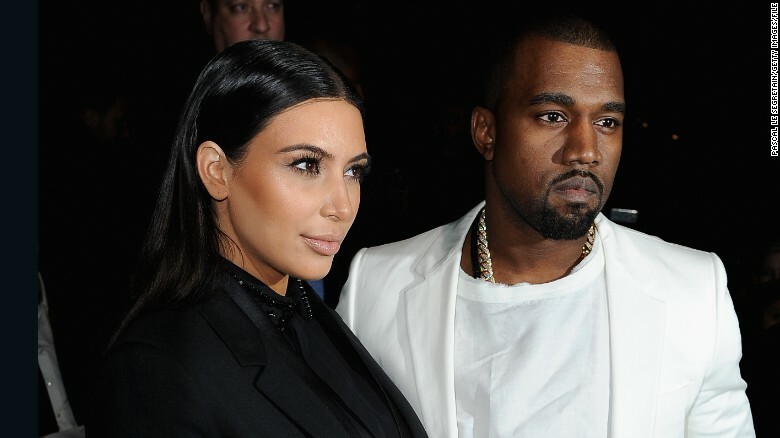 Reality TV star Kim Kardashian and rapper Kanye West are expecting their second child. 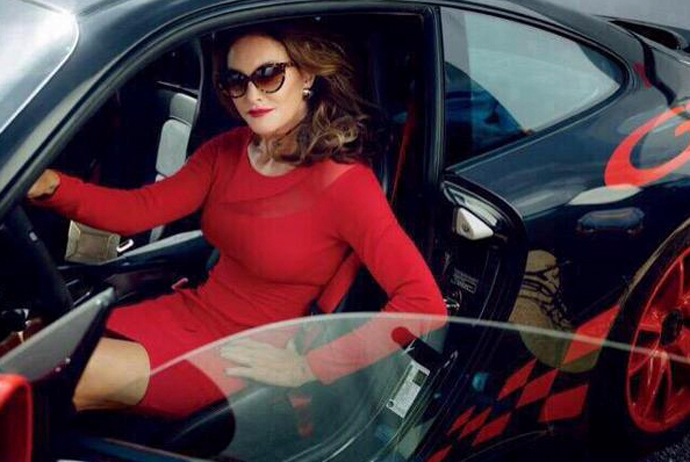 The news was revealed in a video clip about upcoming episodes of “Keeping Up With the Kardashians,” the E! reality show. “I just got the blood test back, and I am pregnant,” Kardashian, 34, tells her sister Khloe, who responds with a scream of delight. The video also shows Kardashian looking at an ultrasound during a doctor’s appointment. Kardashian and West, 37, already have a daughter,North, who will turn 2 on June 15. FIFA President Sepp Blatter will step down as head of world soccer’s governing body but only after the organization’s executive committee organizes a fresh vote “for the election of my successor,” he said Tuesday. Blatter did not say when the election would be held but said it should before the next World Congress in May 2016. It cannot be held for at least four months, according to FIFA rules, said Domenico Scala, chairman of FIFA’s audit and compliance committee. “The expectation is that this could take place anytime from December of this year to March of next year,” he said. Speaking in Zurich, Blatter said the reforms he has tried to implement over the years have not been enough. “I felt compelled to stand for re-election, as I believed that this was the best thing for the organization. That election is over, but FIFA’s challenges are not. FIFA needs a profound overhaul,” he said. Gill, who resigned from FIFA’s executive committee after Blatter was re-elected Friday, said he will consider returning to the post now that Blatter is no longer at FIFA’s helm. He never formally confirmed his resignation, he said. Empire second season will return to Fox on September 23. Fox’s hit TV show Empire was among the night’s winners at the 5th annual Critics’ Choice TV Awards Sunday (May 31). The ceremony took place at the Beverly Hilton hotel and was broadcast live on A&E. Taraji P. Henson received the Best Actress in a Drama Series award for her role as Cookie Lyon, the matriarch of the Lyon family, in Empire. Henson beat out five other leading ladies, including Viola Davis (How to Get Away With Murder) and Julianna Margulies, (The Good Wife). Although Empire received a nomination in the Best Drama Series category, the award was given to FX series The Americans. The second season of the successful Hip Hop drama, Empire, will return to Fox on September 23.